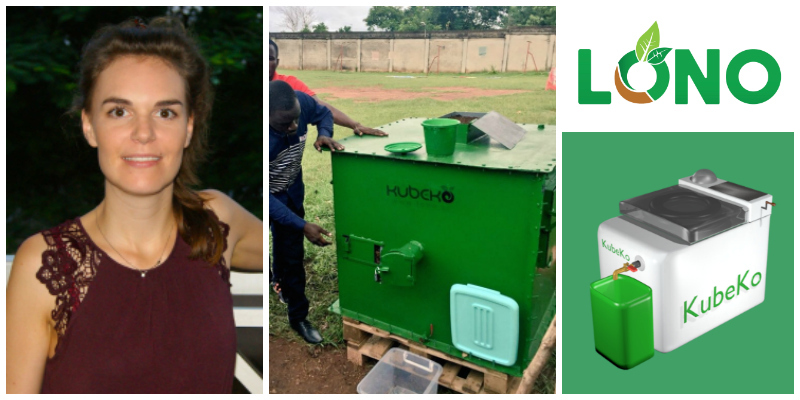 Louise Bijleveld is the co-founder of LONO in Cote d’Ivoire, a clean technology start-up providing products and services for waste-to-energy. They have developed a product for households and SMEs called KubeKo, a solar powered bin that converts organic waste into fertilizer or biogas. For agro and food industries, they provide consulting services to advise on the most viable technology option to generate electricity from the waste available.